Auto Trader takes security very seriously and is committed to protecting you when you use our products and services. We have a dedicated Customer Security Team available seven days a week to answer any questions you may have. Unfortunately, online crime - or cybercrime - is becoming part and parcel of everyday life, and criminals operating online are constantly looking for new ways to access personal information. Fraudsters will also use 'phishing' messages to access your personal details and account information. Remember, Auto Trader will never ask for your log-in details in an email or text message. You should keep such information private, and never share it with anyone. When you place an advert on Auto Trader, as one of our customers, you have the option to ‘Hide your number’. This free service replaces your personal telephone number in an advert with a new, unique number. When interested customers call this number, they will get through to the customer as normal. 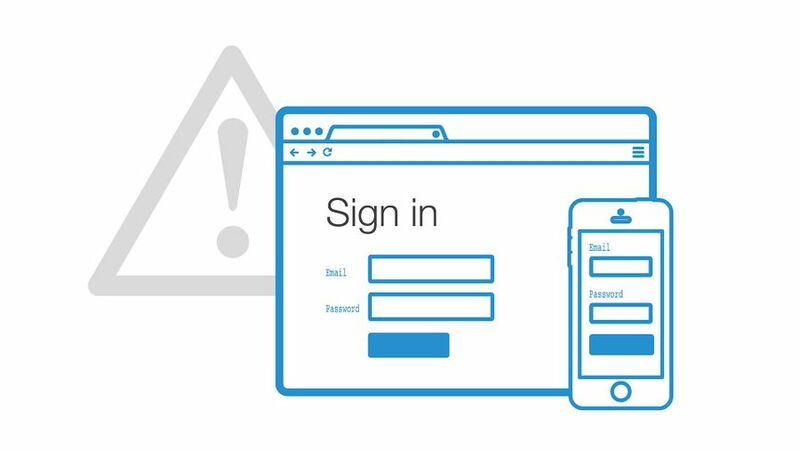 Fraudsters will send phishing emails in an attempt to access your personal information and log-in details, such as your username, passwords or financial information. Such an email can be hard to spot, but it may well look like it has come from Auto Trader and ask you to confirm your log-in details via a link in an email. The link will take you to a fraudulent website page that looks like the Auto Trader website; and, if you enter your login information here, a fraudster will have access to your online accounts. Short for "SMS phishing", SMiShing is a security attack in which the user is tricked into downloading some type of 'malware' (malicious software) onto their phone or mobile device via a text message. The message - which will appear to be from Auto Trader or may be sent as as an enquiry about your vehicle - will redirect you to a false log-in or sign-in page, where you will be asked to enter your username and password, and from where the fraudsters can access your details. Change your password regularly and do not use the same passwords for all your online accounts.